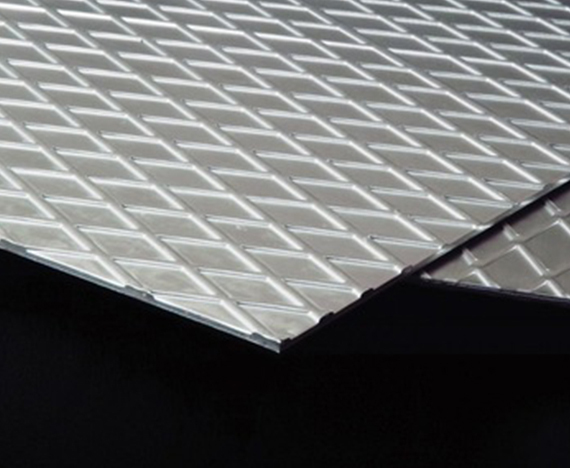 The high strength-to-weight ratio and raised anti-skid patterns, make Our flooring sheets ideal for use in a number of flooring allocations, especially for bus, truck and rail coaches, loading bays, kick plates, stair treads and catwalks. 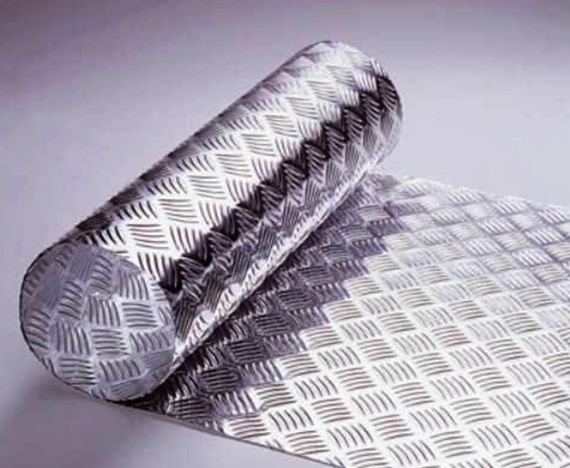 The aluminium flooring sheets and plates are resistant to corrosion and denting and able to withstand severe conditions of abrasion. Light, rust-free, hygienic and easy-to-clean, these sheets and plates are manufactured with state-of-the-art equipment and sophisticated process technology. 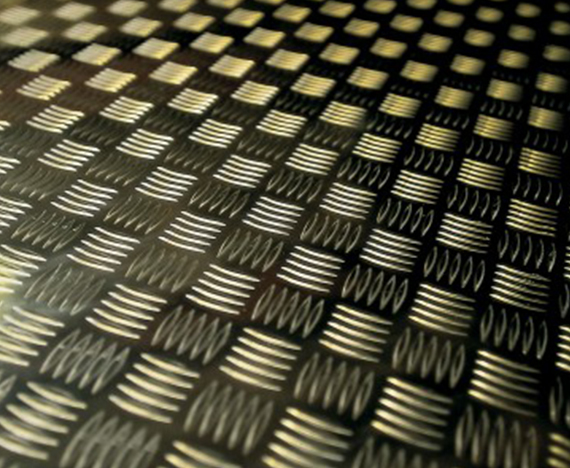 Stringent quality control measures have made them a standard in the aluminium flooring market.